Our guest author ponders what havoc this winter may have wrought. ~John Ruskin, quoted in Adam Gopnik, Winter . It is a truth almost universally acknowledged that this has been a bear of a winter, battering to the body and the spirit. There will be dissenting voices: skiers and snowboarders, snowshoers and skaters and snowmobilers, all of the commerce that caters to them, the suppliers of heating fuels of all kinds, from whom this winter will have elicited a purring pleasure. The hard cold outside will have provided the excuse (if excuse were needed) for the bibliovorous to cling tenaciously to the inside, crossing off from their life list books to be read before spring arrives. And there are people, so I am told, who see the rigours of winter as a spiritual cleansing, a modern version of hair-shirts or flagellation. With all their griefs in their arms. -20F[-29C] at 8am, -14F[-25C] at 4.30pm, -18F[-27C] at 7.45pm, and back to -20F at 8.45pm. When earlier I drove to the dump, evening grosbeaks had congregated on the road, perhaps in search of grit, and were too desperate or too numb to move. Two squashed bodies were visible, and I had to stop and let the living fly slowly off or I would have added to the casualties. 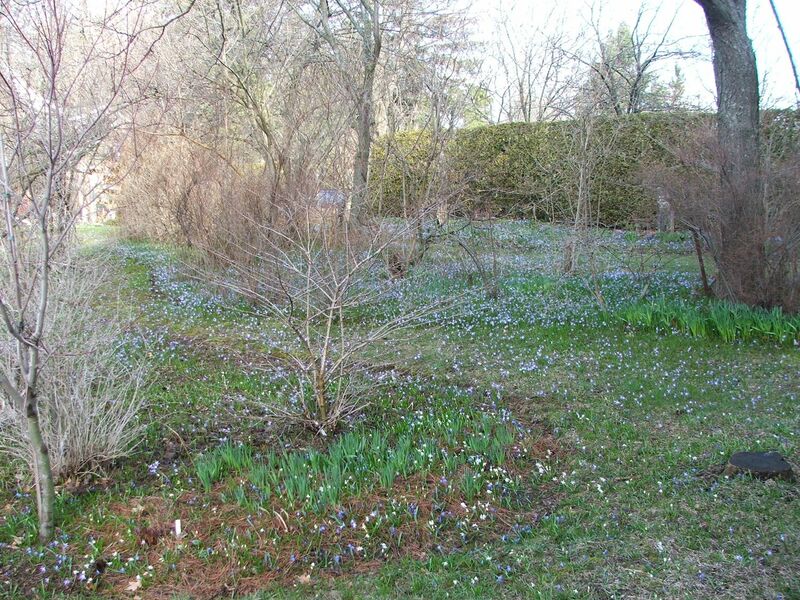 There are two differences, for the garden at Lilactree Farm, between 1993-4 and 2013-14. The first is that the severe weather has been much more protracted this winter, with only minimal relief from the end of December; the forecast for three of the next four nights includes overnight temperatures of -19C[-2F], -15C[5F], -15C, comparable nights in 1993-4 were all above freezing. I am unconvinced that there have been temperatures this winter as low as the -20F[-29C] recorded in 1994, though neighbours claim that there have, but the winter of 1993-4 was much, much briefer than the winter of 2013-14. 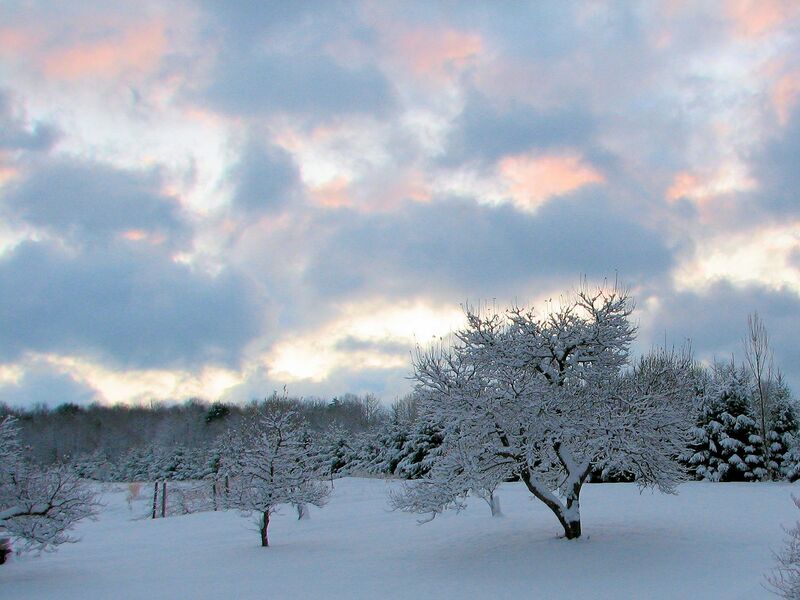 Ruskin never lived through an Ontario winter. Perhaps more importantly, the garden here has changed greatly in twenty years. Structurally, it is very much the same, though some paths have been added, some shapes reinforced, some views underlined. 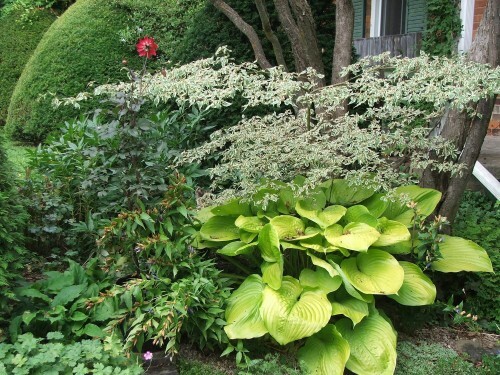 What has changed is the range of plants, especially trees and shrubs, that we have been able to grow because of the mild winters we have enjoyed. Many of those trees and shrubs are clearly now seriously at risk. Which and how many? It is easy to speculate, too soon to tell. I expect that most of the herbaceous plants will be fine. True, there were some harsh days and nights before the snow settled in. For the woody stuff, it’s a different matter; a good part of their lives is led above the snowline. Many of the trees we have acquired, through purchase or home-grown through seed, are rarely seen in our area, and did not survive here in the years leading up to 1993. 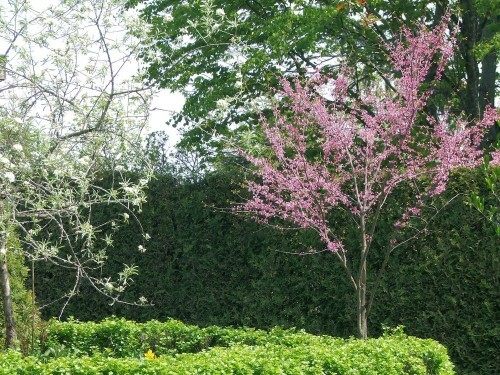 Cercis canadensis (redbud), Koelreuteria paniculata (Goldenrain-tree), Stewartia pseudocamellia, Liquidambar styraciflua (Sweet Gum), Laburnum alpinum, Heptacodium miconioides (Seven-Son Flower), and many maples, sorbuses, alders may all be in danger. What is the likelihood that the exquisite variegated alternate-leaved dogwood (Cornus alternifolia ‘Argentea’) or the superb Viburnum plicatum ‘Mariesii’ or the twenty April-flowering Daphne mezereum, stretching the length of the driveway, will hang in there? 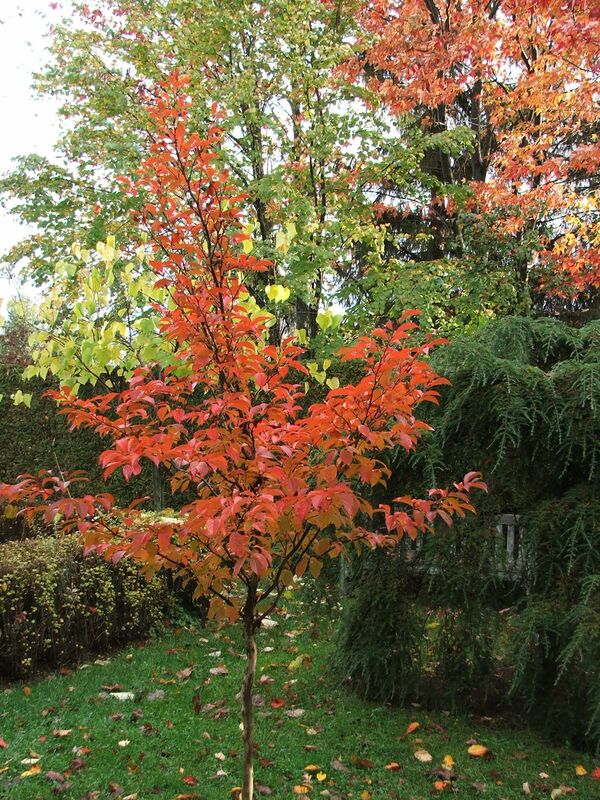 spare the stewartia?” I don’t believe in this ‘You’, yet the sense that there is the possibility of a bargain to be struck is difficult to discard. Is there something, anything, I can do now that will wipe away the follies for which I am about to be punished? Happy those who know, in their deepest places, that there is no purpose to the world’s turning, that the gods are not vengeful, cannot be vengeful, they exist only in my guilty heart. Our gardening diary is not merely a useful record, supplementing or replacing an increasingly fallible memory, it is also, like Wordsworth’s snowdrops, an index, the “pensive monitor of fleeting years.” Two weeks ago I sowed some seed, 43 pots, some duplicates placed in a different part of the tray in the hope that if the seeds don’t germinate in one pot, they may in the other. Forty-three may sound an oddly precise number; it happens to be the number that neatly fits into the tray. I used to make up my own soil mix, another sign of a ‘serious’ gardener. Now, lazier, I buy something from the garden centre. The tray is sealed with a clear plastic cover, and then placed outside under a bench on the back porch, where the soil in the pots will freeze and thaw. This process of stratification helps some seed to break dormancy, and is not used for tender plants such as annuals. Seeds in two of the pots have already germinated, which is a nuisance, as I now have to bring the pots inside to a sunny window where I have then to keep an eye on them to ensure that they get enough light and that they don’t dry out. What makes this process an index of fleeting years is that in March 1994 I sowed 180 pots. Sometimes it’s better not to look back. A number of visitors have commented how much they enjoy the Open Garden Days as “community events” where they meet fellow-gardeners old and new. 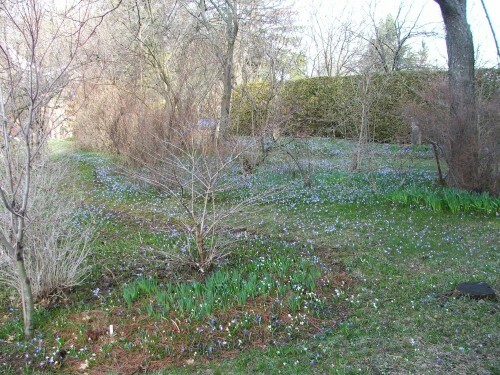 So we plan to go ahead but rather more spontaneously, so when there is something of particular interest (the “blue haze” of scilla and chionodoxa, the early-flowering daphnes, spring ephemerals, species tulips, etc.) 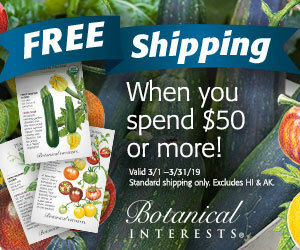 we will let you know and hope that you can spare an hour from your own garden. If you wish to learn of Lilactree Farm’s Open Garden days, contact Brian using this contact form and he will add you to the notification list. You will grasp from this, that if you are not anxious, you are either enviously relaxed or not a ‘serious’ gardener. The temperatures I have given are taken from the thermometer on our Back Porch. The thermometer is old and may be inaccurate; it is sheltered by a roof; and much of the time it is protected from the wind, so that ‘wind-chill readings’ may be considerably lower. Deborah, Thank you for kind words. I hope you are right about Daphne mezereum. 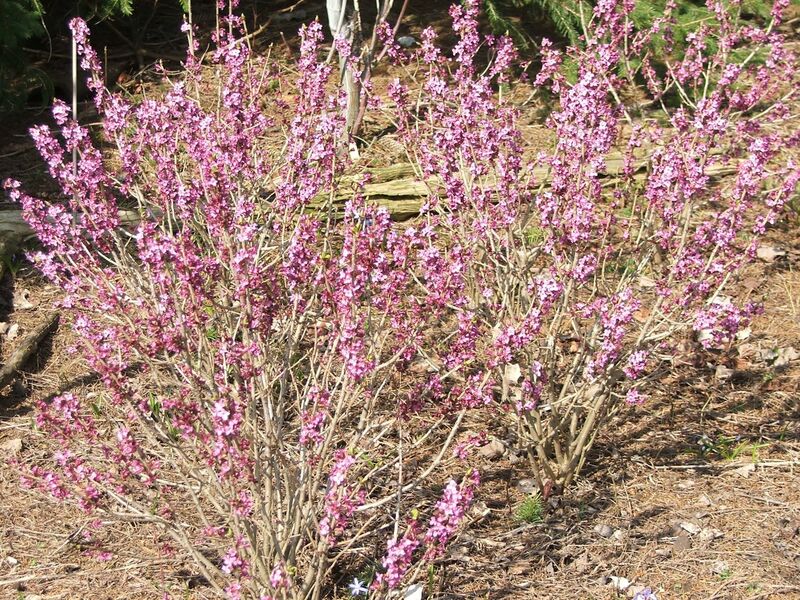 A gardening friend in Burlington, Ont, at the western tip of Lake Ontario, where temperatures are usually milder than at Lilactree Farm which is about 70 miles north-west of Toronto, tells me that her D. mezereum is definitively dead! I’ll keep my fingers crossed for your plants and mine. Mine is definitely alive. The little alba variety I just planted 2 years ago is covered in bloom now; my older species bushes have buds but aren’t open yet. We still have a lot of snow cover. Only one tiny bunch of snowdrops has showed itself. I have been very happy for all this snow cover during such a bitter winter. I hope it has done its job, but too early to tell what plants have come shining through and which gave up the ghost. Here in New Hampshire, we are just starting to see some of the ice and snow melt and make way for grass and open garden beds. There is very little green that is popping up even on April 1st. But I did notice some weeds this morning coming through! HOW?!?!? I regret to report that some plants can grow under adverse conditions. 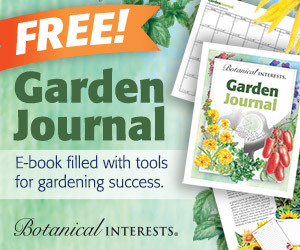 Some start in very late fall, after you have concluded gardening is done for the year. They make some leaves and then hold on tight until spring. But I really do think some germinate and start growing under the snow while the ground is still frozen. I am still waiting for the snow to recede to tally up the damages. 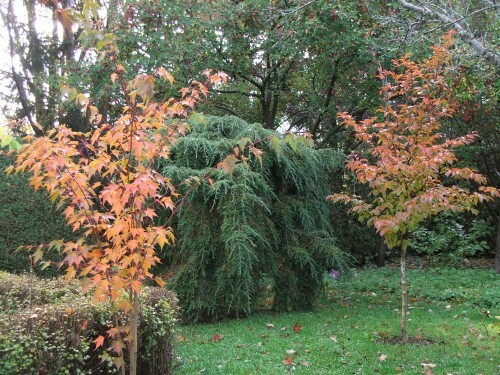 My prized Fernspray Cypress that I have been fretting over since it disappeared under a glacial mound of ice and snow, is damaged as I feared, but hopefully not fatal. I’m hoping all your woody plants come throughthe Winter, Brian, and would be very interested to know what does and doesn’t. Hi Steve, Thanks for your concern. My anxieties might well seem – and may perhaps turn out to be – overblown, especially when so many other people who grow plants of all kinds for a living will be seriously suffering (and, of course, all those people who don’t grow plants..) We have created the problems for ourselves by doing what most gardeners do, that is, by trying to grow plants that are not dependably hardy because they are beautiful, and part of that beauty derives from their very fragility. It will be a while before we know with any precision what has succumbed, what survived, but I’ll certainly let you know. What a wonderful essay, full of beautiful language, especially your opening paragraphs. I am in awe. 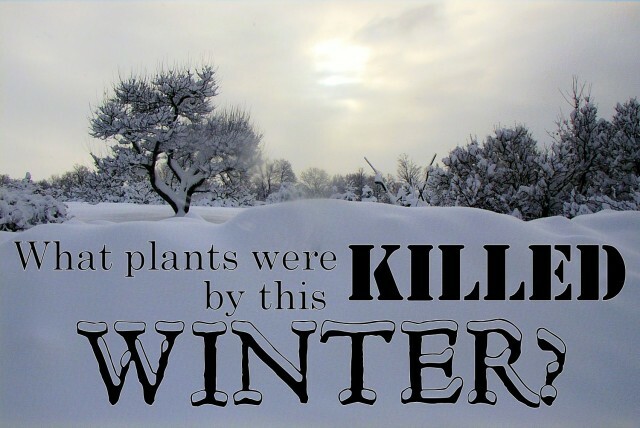 I think all of us gardeners (serious and otherwise) are now worrying about the body count after this winter. Here in the Catskills not only did we have a return to the bitter cold of 6 or 8 years ago, but also had almost no snow cover through the coldest week in January. 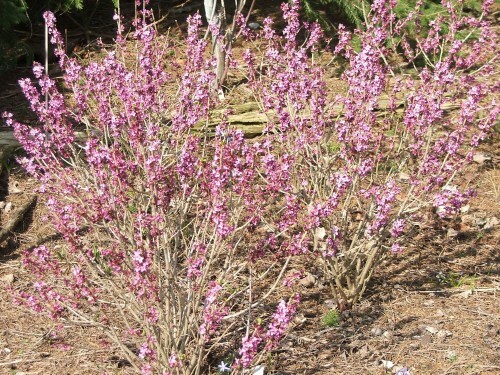 I fear especially for my weeping redbud, just planted last fall. I hope to reassure you about Daphne mezureum. We’re in zone 4 and it has bloomed reliably for me through some tough winters.